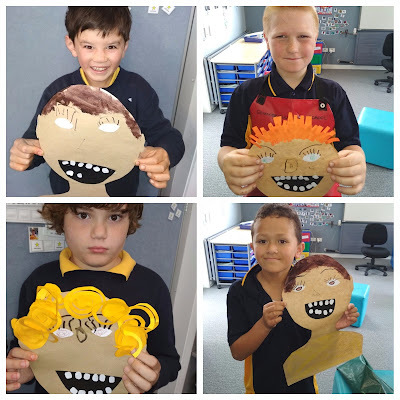 Each week we write a story altogether as a class. This week we are writing a story about places we like to go. 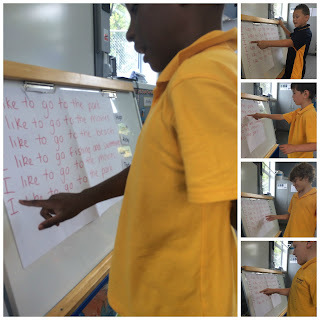 We put our name next to our sentence each day and read our sentence out loud. 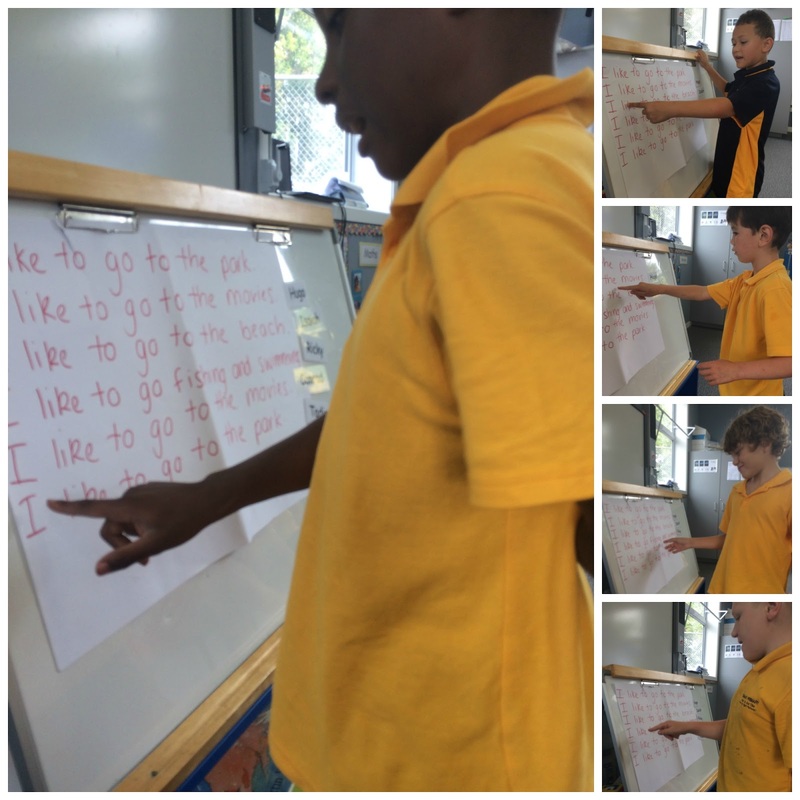 We also put our sentence in order and find a picture to go with our sentence.